The Austrian real estate group sees high demand and low supply in the German capital´s property market. 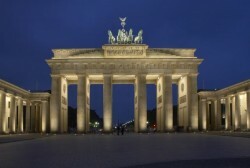 In 2012, investment volume reached € 245m in Frankfurt and Berlin. This article includes a total of 843 words.